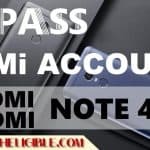 If you have forgotten your Mi Account, so you can easily Unlock Mi Account Xiaomi Mi 4i, You only need to make “EDL Cable”, or this cable can also be purchased, simple put your device into “EDL Mode”, and after that, download and install “Miracle 2.58” from below, and then Unlock Mi Account Xiaomi Mi 4i with Miracle software. Note: This method has successfully been applied on “Xiaomi Mi 4i” device. -You need “EDL Cable”, This cable either can be made at home, or buy from market or online. -To know about how to make “EDL Cable”, i would highly recommend you to search on Youtube about “how to make EDL Cable”, you only need one “Handfree Button” and “USB” Cable to make this edl cable. (That’s pretty simple). -Switch off “Xiaomi Mi 4i” device. 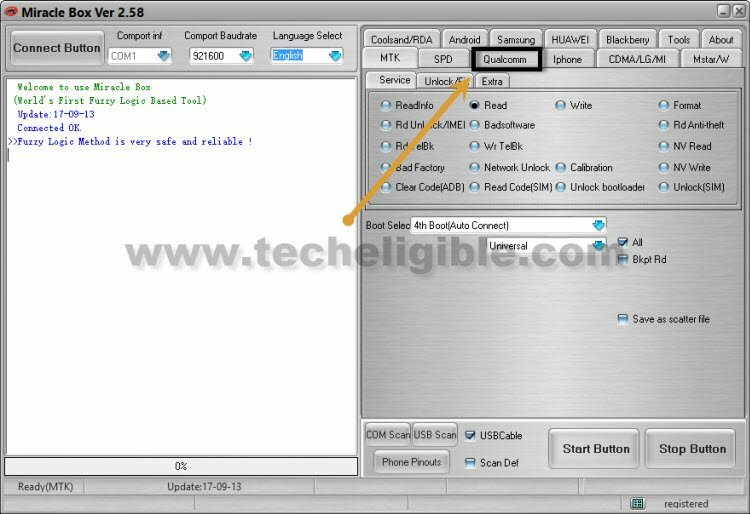 -Download “Miracle 2.58 with Loader” by click here. 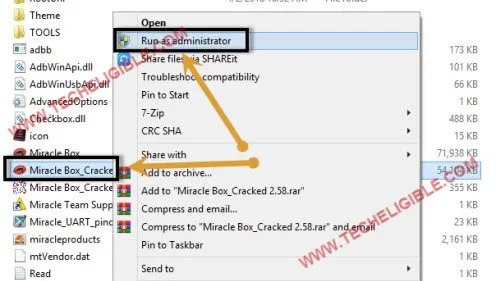 -Extract downloaded “Miracle 2.58” from winrar. -Now wait until Miracle 2.58 launch successfully. -Go to your computer “Device Manager”. 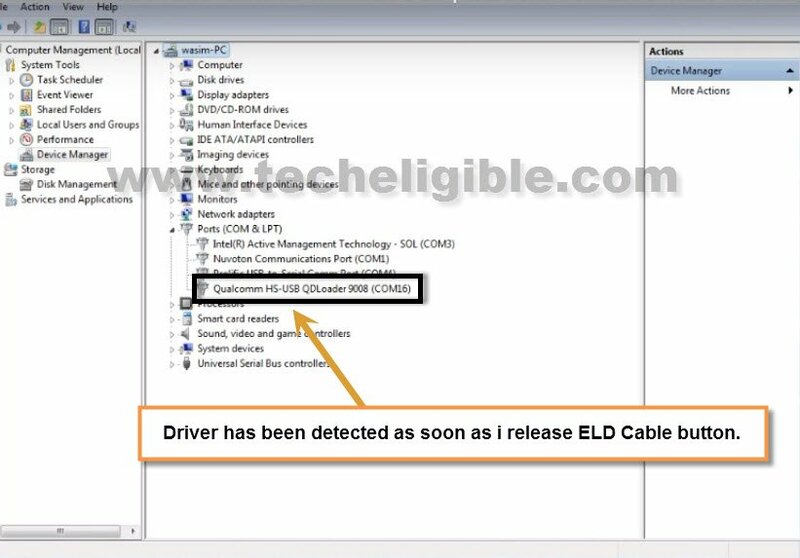 Note: Keep opening your device manager, because we need to make sure that we are seeing “Qualcomm HS-USB Qdloader” driver is appearing there. 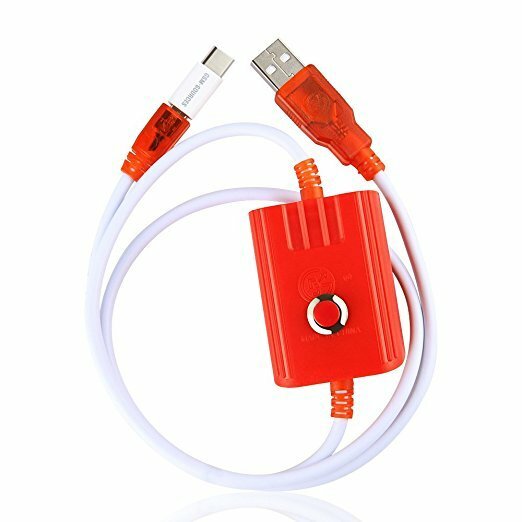 -Now connect your xiaomi mi 4i device to computer using “EDL Cable”. -Keep pressing “Edle Cable Button” for 8-10 sec, and then release button. -After that you will see “Qualcomm HS-USB Qdloader” in your device manager screen as shown in below image. 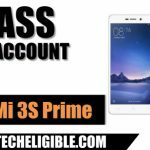 -Once your completer detect your device and shows qdloader driver in device manager, that means you can now easily Unlock Mi Account Xiaomi Mi 4i by miracle software. -Now go to “Miracle software”. -Click on “Qualcomm” tab, and then click on “Extra”. -Click on “Port” and select correct “Port” same as shown in device manager. -Select your model “Xiami 4i”. 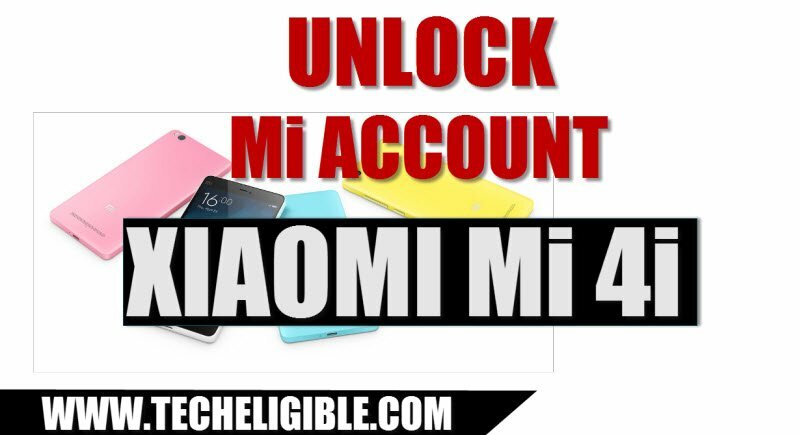 -Click on “START BUTTON” to Unlock Mi Account Xiaomi Mi 4i. -Wait until miracle finish process. -Congrats, now you have successfully Unlock Mi Account Xiaomi Mi 4i , disconnect your device from computer. -Complete initial setup to access your Xiaomi Mi 4i home screen. boss is still working on miui9 9.5 ? anybody succed on this method with miui 9.5 ?? 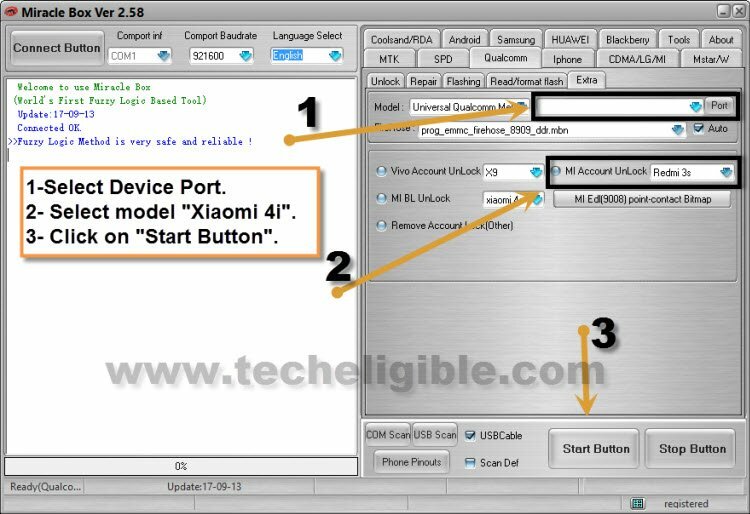 anyway sir i use xiomi mi 3w model , miracle box have my phone model to bypass mi accaount? you will have to check on your own. 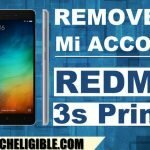 i use nikel brand mkt xaomi redmi 4 note, will it work on mkt?